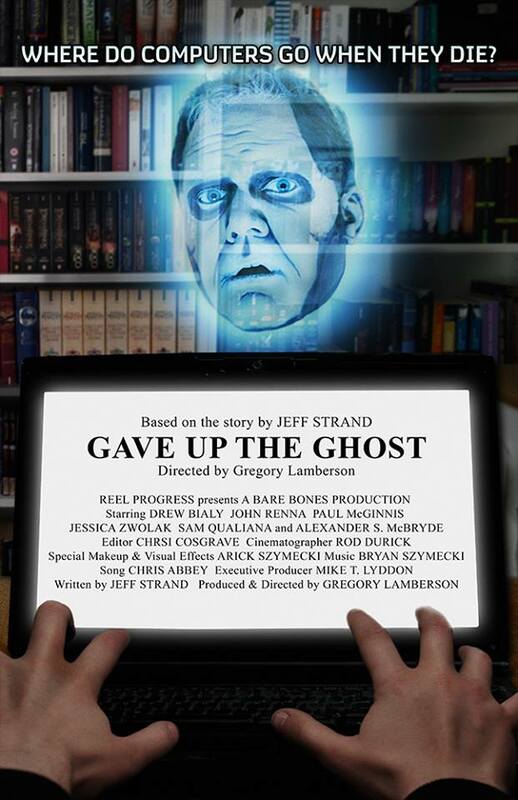 Lisa Morton interviewed me for the March issue of Nightmare Magazine, and you can read the horrific results right HERE. An interview at My Bookish Ways! And an essay about my summer camp experiences at Once Upon a Bookshelf! Check both of them out. Immediately. 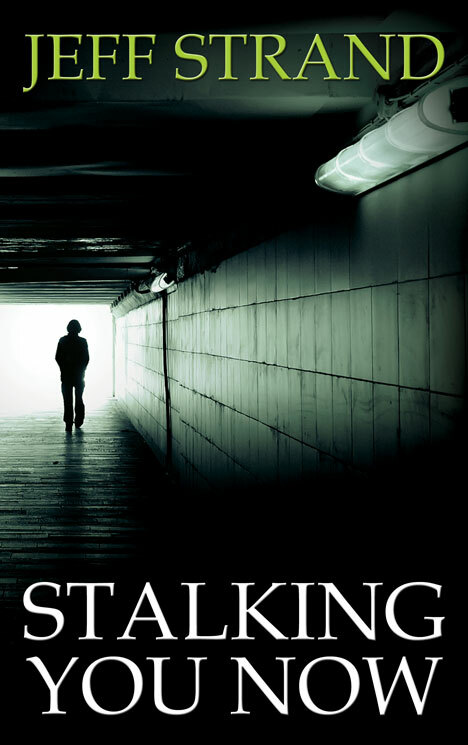 Until March 30th, the Kindle edition of Stalking You Now is only 99 cents! That’s less than a buck! Not much less than a buck, admittedly, but you can’t even buy something off the dollar menu at McDonalds for 99 cents (unless you live in Alaska, where they don’t have sales tax). Is this deal so incredible that you want more, more, MORE? DarkFuse has five other novellas on sale: Children of No One by Nicole Cushing, Clockwork Dolls by William Miekle, Fevered Hills by Keith Deininger, Among Prey by Alan Ryker, and Emergence by Gary Fry. Check ’em out right HERE. Today’s stop on the I Have A Bad Feeling About This blog tour is an interview at Jean Book Nerd! Check it out! At The Book Cellar, it’s the top ten moments where I’ve had a bad feeling about something! At Kid Lit Frenzy, I tell the tale of my first school visit as an author! At Hook of a Book, I talk about when characters have their own free will! I’ve got five minutes to kill. It’s either do a quick meaningless blog post or play Words With Friends. I picked you guys. Unless I’m currently playing Words With Friends with you, in which case I picked everyone else, and I apologize.